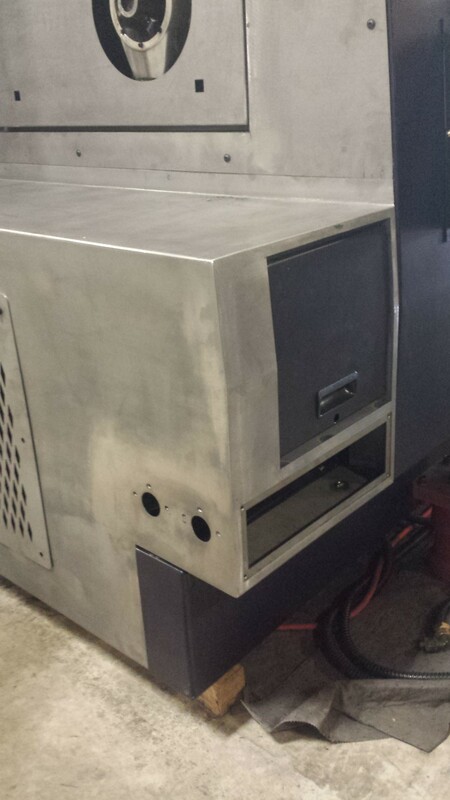 Sheet Metal – McElwain Industries Inc.
Our laser produces the highest quality of sheet metal cutting. 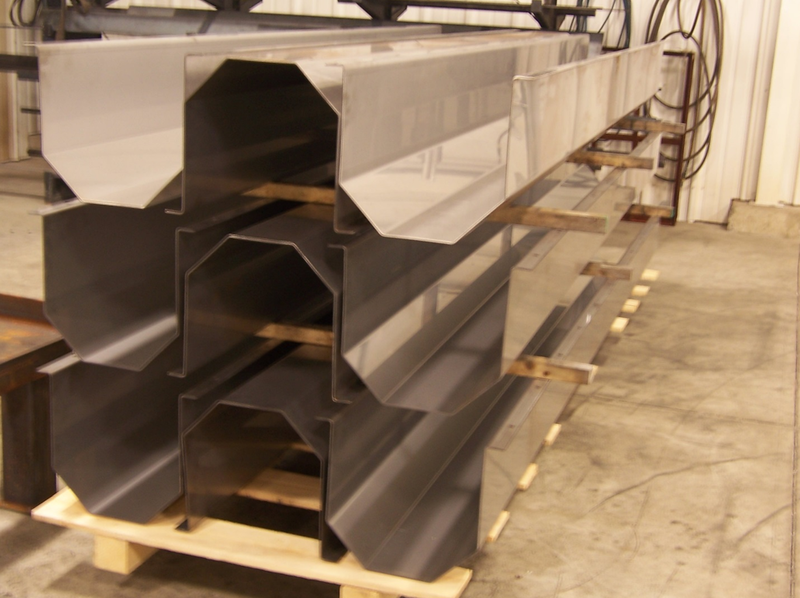 Cut quality, tolerances, speed, and consistency make our sheet metal production run very smoothly. 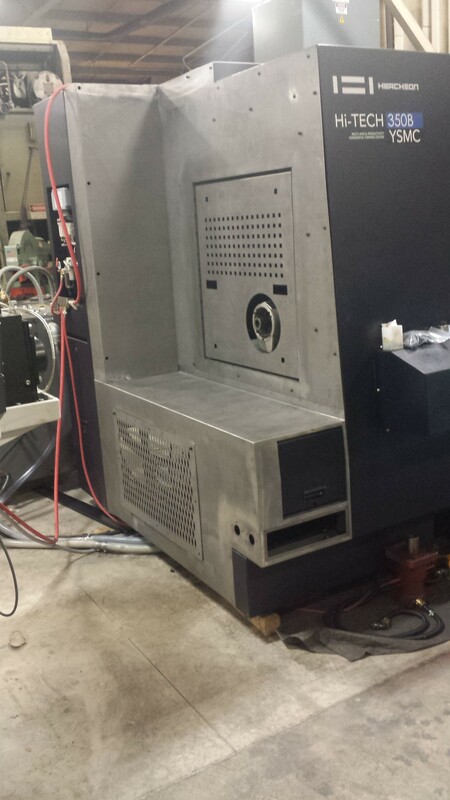 Forming of our sheet metal products is second-to-none with our CNC press brake and skilled operators. 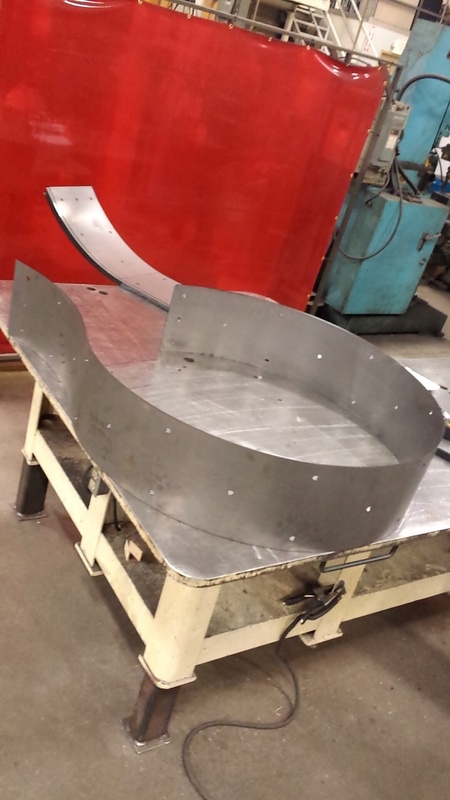 Welded corners and seams come out nearly flawlessly, leaving minimal warping and dis forming. 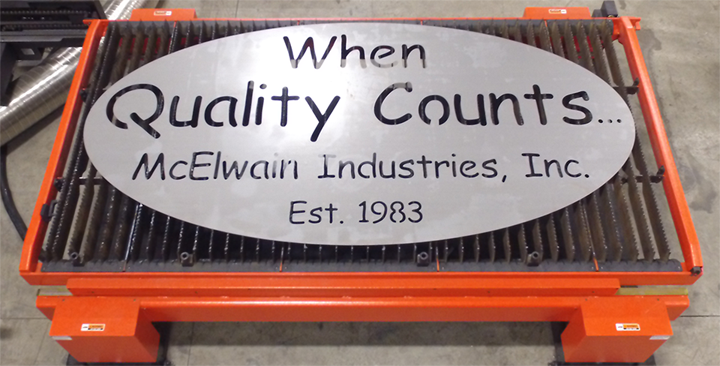 Our skilled fabricators take extreme to care to finish sheet metal products to the highest “Cabinet Quality” that McElwain Industries is known for.